Finger Millet/Ragi is a highly nutritious millet which is suitable for all age groups. I have shared many recipes with this millet. 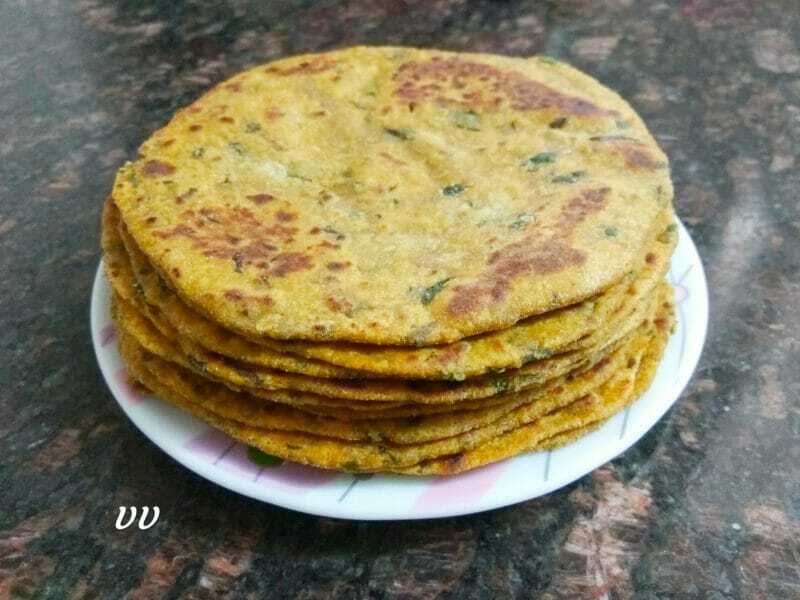 Cabbage parathas with ragi turned out very soft and tasty. It keeps us full for a long time. Try this breakfast delicacy! This is the 200th Post! Thanks all of you for encouraging me with your comments, validations and motivations. Without your support, this is not possible. I am sharing a sweet dish to celebrate this achievement. 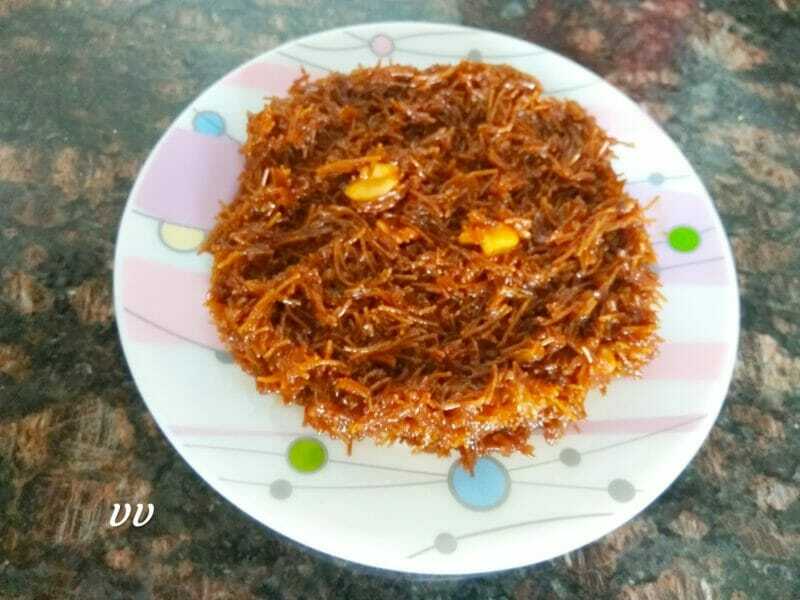 Sweet vermicelli or vella semiya is a simple sweet dish made out of millet vermicelli and jaggery. Nowadays all kinds of millet vermicelli are available in the market. This dish can be made easily in a few minutes. I used Foxtail millet vermicelli for this recipe. 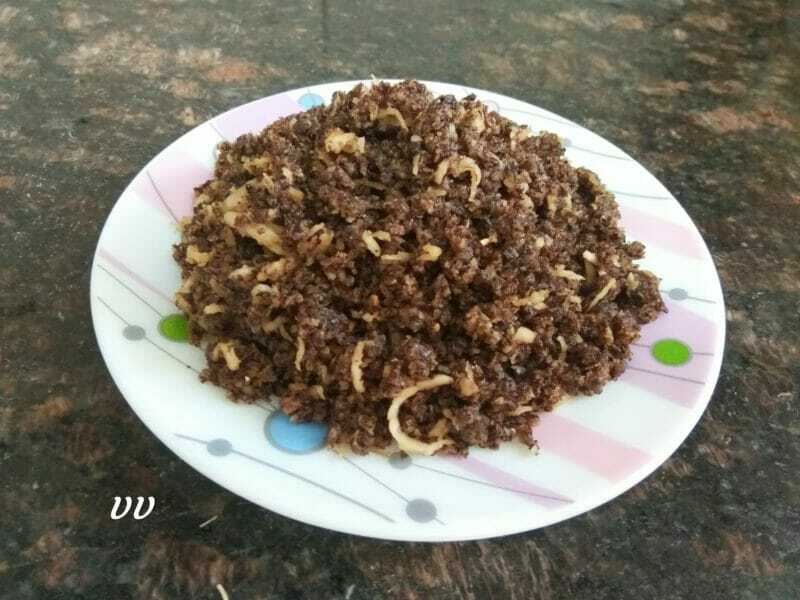 Aval or poha Puttu is a traditional dish which can be prepared within 10 minutes. 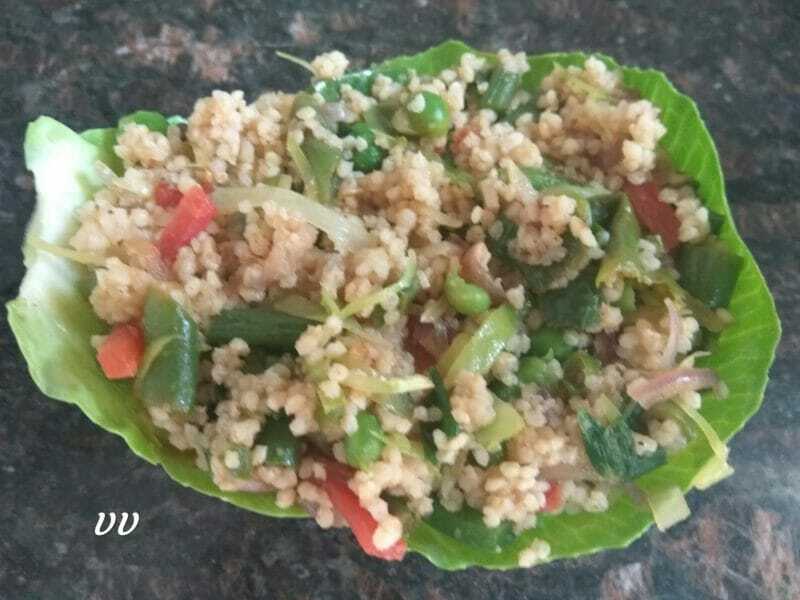 A simple easy and healthy dish which even children would love to indulge. 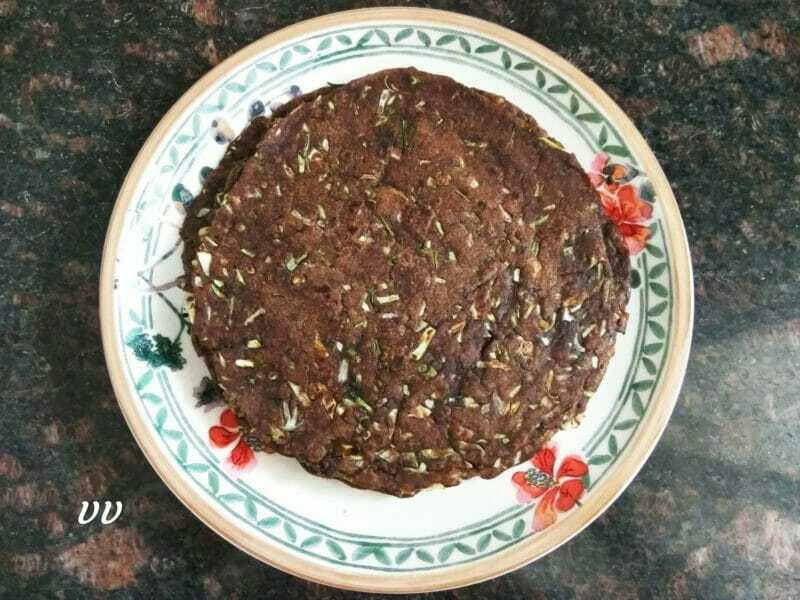 I used Finger Millet or Ragi flakes for this recipe. Nasi Goreng is a popular stir fried rice of Bali, Indonesia. The cooked and cooled rice is mixed with loads of veggies or meat and spices. I used cooked Little Millet for this recipe and it was ready in 10 minutes with full of flavours!